Several things have popped up on Entertainment Earth and Amazon. 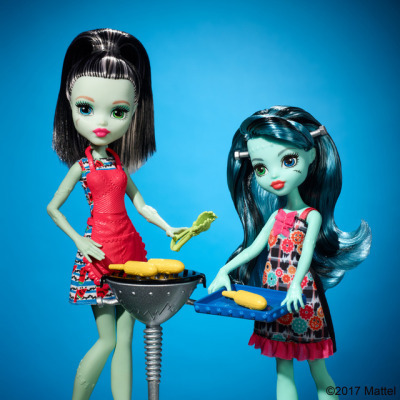 Several people were upset that her last name does not match Ghoulia Yelps. Does that mean they are not sisters? I don’t know what’s in the works, but I’m excited to see more! 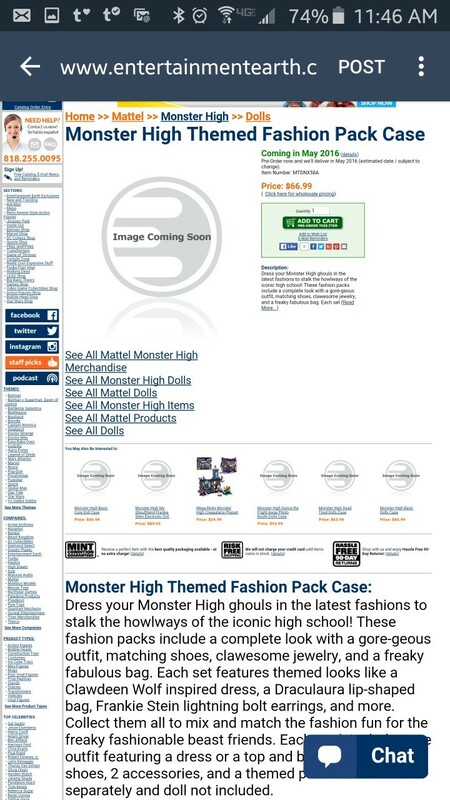 More Frightmares have also appeared on Amazon. I’m not a huge fan of the Frightmares, but leave me a comment below; what do you think of them? 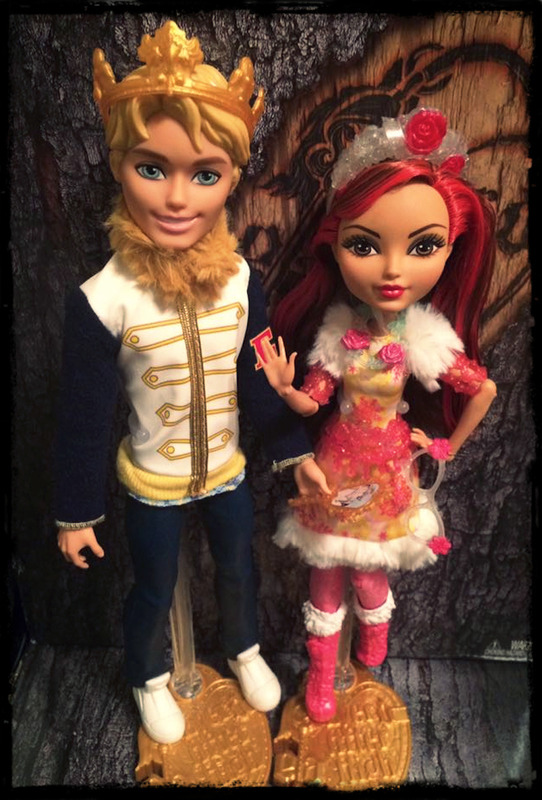 In addition to these listings, a tumblr user cupidca.tumblr.com has gotten his hands on the newest additions to the Ever After High crew. 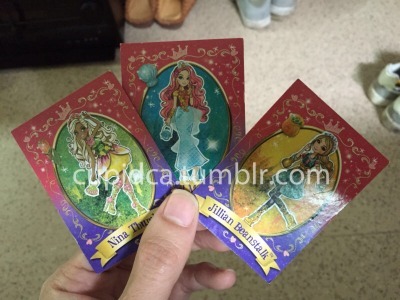 Meet Nina Thumbell, Meeshell Mermaid, and Jillian Beanstalk. 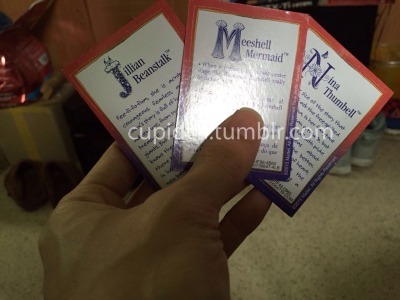 My personal favorite is Meeshell! I adore the expression on her face and the changes they made. 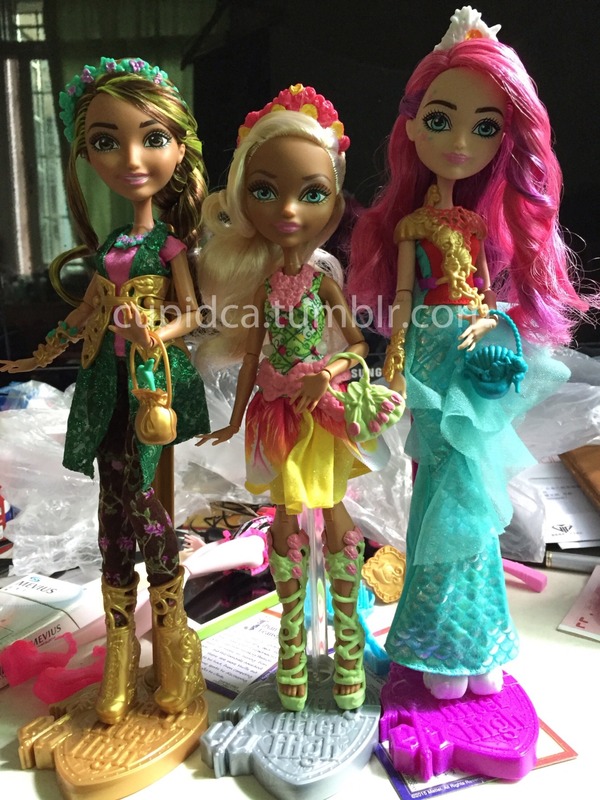 I like the other two just fine, but Meeshell is the one that I will be anxiously awaiting adding to my collection!!! 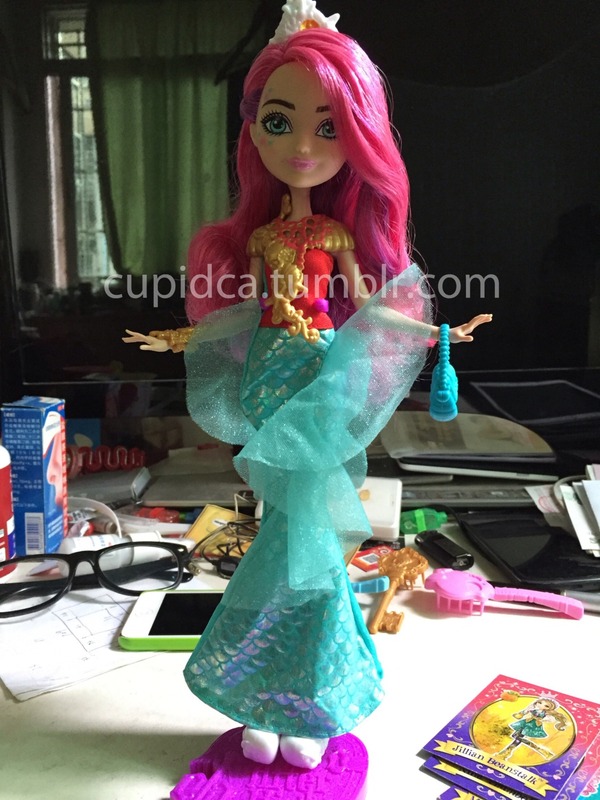 Here the EAHDolls user has switched Daring’s head with an Alistair. 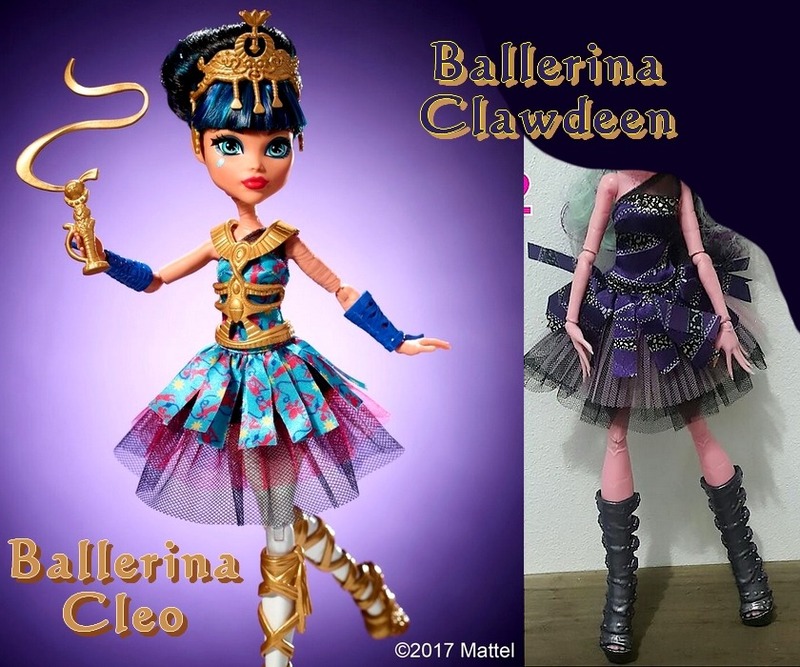 The Daring doll comes with molded on pants, shoes, and hair. WHAT?! Will you be adding Daring and Rosabella to your collection? Leave me a comment below, what do you think of the next releases? 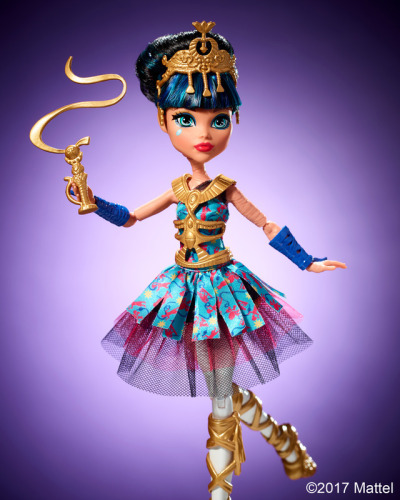 Will you be adding this Special Edition doll to your collection? 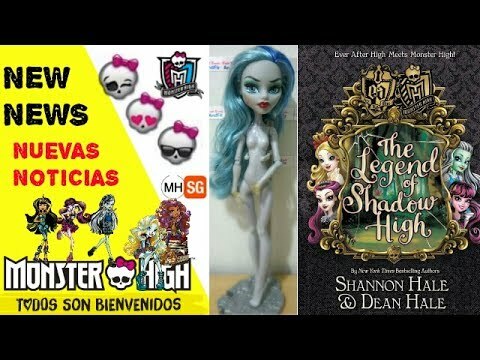 Have you been able to catch the Monster High Brand-Boo Students as they appear on Amazon? We happened to accidentally navigate to the page just as Batsy Claro and Isi Dawndancer were available. We haven’t been able to find Kjersti Trollsøn. 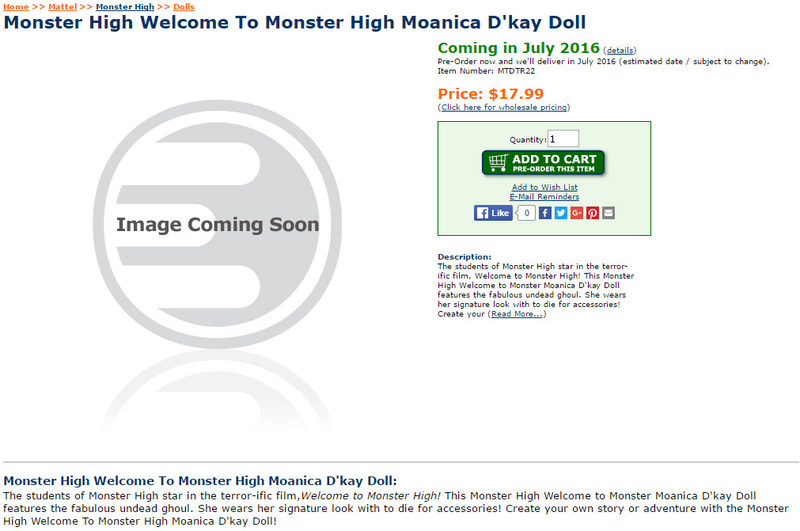 Those dolls should arrive on Monday. 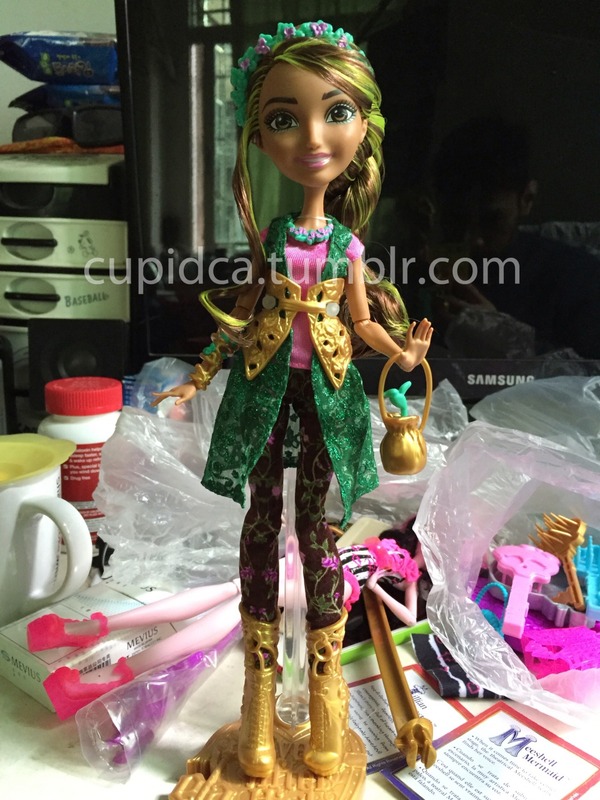 Have you seen the new Ever After High dolls? These images come to us courtesy of Toot’s Toys. Each image is linked to their page on the Toot’s Toys store. Toot’s is expecting their shipment to arrive sometime this week. I can’t wait to get all six of these new characters! I think I am most excited for Batsy Claro. She is just SO beautiful! What about you? Are you grabbing any of these six? Which are you most excited to see?